LG officially announced an affordable Dual-SIM mobile phone LG A230. The device is more like the LG A155, which is announced an year back. The new LG A230 will not bring the fanciable features like 3G, Wi-Fi and GPS. LG A230 is a basic candybar phone featuring a 1.77-inch display with 128 x 160px resolution. LG A230 sports an 1.3 Megapixel camera and is capable of video recording too. The internal phone memory is framed at 25MB, where the user can upscale the memory (external) using a MicroSD card up to 8GB. LG A230 works on GSM radio and the phone is powered with a 950 mAh Li-Po battery. The first SIM card operates on Quad band GSM and the second slot works on tri-band GSM. LG A230 features FM Radio, Voice recorder, Games, Call black-list, Calculator and Games. LG announced the A230 for Russian market and priced around €63. Soon it will be launched in European markets and Indian market. We recently told you about the upcoming nokia mobiles in India, Nokia E6 was one amongst them. Finally Nokia has announced Nokia E6 smartphone in India. E6 is currently available on Pre-Order at Rs.17,999. 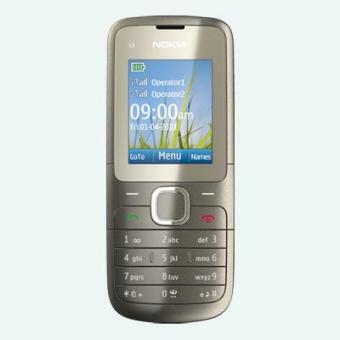 Nokia E6 is a QWERTY + Touch business phone targeted at business professionals as well as youths. 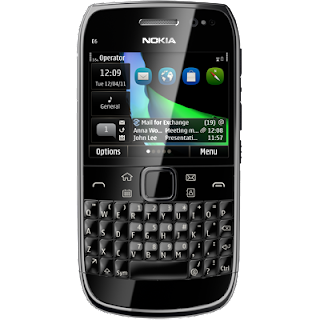 The idea of having a touchscreen as well as a QWERTY Keypad has given E6 an edge over similar looking E71, E72, E5 and E63. · Display: Nokia C2-00 comes with a 1.8 inch display and can show images up to 128 x 160 pixels and can show as much as 65k colors. · Camera: The phone comes with a VGA camera available with different effects and modes like portrait or landscape. Moreover one can even record video up to 15fps and get a digital zoom up to 5x. · Data Network: One can enjoy good internet experience with the phone and use CSD, HSCSD, GPRS class 12 and EGPRS class 6. · Connectivity: Nokia C2-00 comes with Bluetooth version 2.1 and a USB 2.0 interface, so you need to worry about data transfer rate with the phone. · Internet and multimedia: Nokia C2-00 comes with Opera Mini 4.0 and for multimedia you can have a great experience with its MP3 player, video player and FM radio.